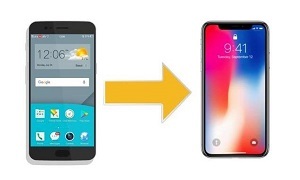 Are you thinking of moving from an Android device to an iPhone and wish to have all of your contacts transferred to the new device? 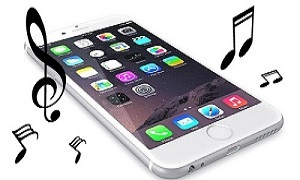 There are several apps that let you do thatiPhoneand the following post sheds light on some of those apps. Contacts are one of the important things you have on your device as they let you stay in touch with your friends and families. 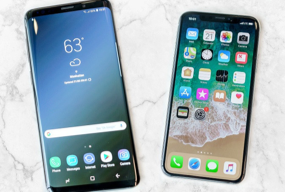 When you switch your phone from Android to a new iPhone, the first thing you will want to transfer is your contacts and therefore we have put together some of the apps to transfer contacts from Android to iPhone in the post below. What these apps do is they ease the process of transferring contacts from an Android device over to an iPhone. 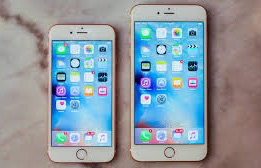 These apps have been built keeping the different working styles of both the devices so you are assured your contacts will transfer to your new device without a hitch. This method doesn’t require you to install any other apps on your device as all that you are going to need is your SIM card which will enable you to transfer contacts from your Android phone over to your iPhone. Step 1Open Contacts app on your Android device > Tap Settings > Export contacts. Step 2When all the contacts have been copied to your SIM card, eject the SIM card from your device and put it in your iPhone. Step 3You will instantly see all of your contacts on your iPhone. While doing the above method, keep in mind that not all the information you have saved about a contact will be transferred. 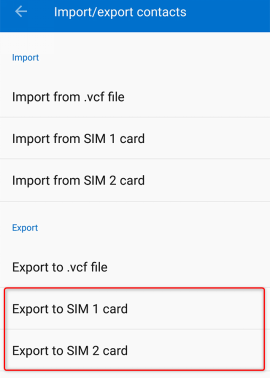 A SIM card contact only supports a few fields and therefore do not expect it to fully migrate your contacts to your iPhone. Want to wholly or selectively transfer all your contacts at one time? The app in Part 3 can be a good solution. Move to iOS is an application developed by Apple itself that allows you to move your Android data including contacts over to an iOS device. You need to install the app on your Android device and initiate the transfer process on your iPhone while setting it up. This app is only preferable for the brand new iPhone that has not set. And it can’t help you to transfer music or message attachments. 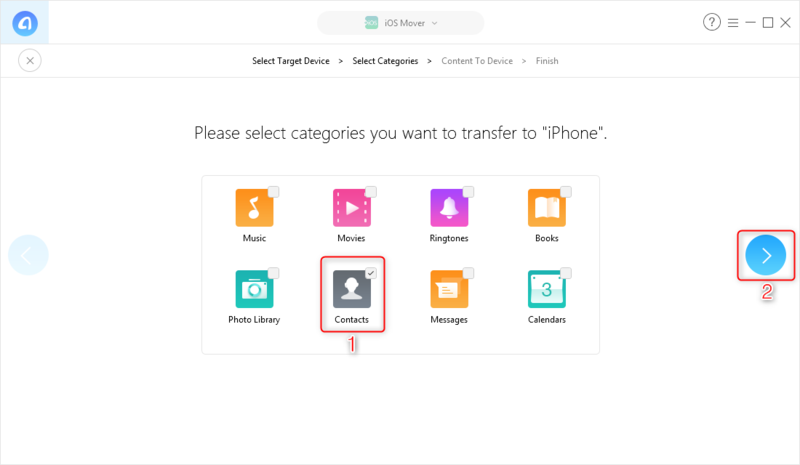 If you do not want to lose the current data and settings on your iPhone, or if you just want to transfer selected files to iPhone, the app in Part 3 can be a better choice. Step 1Set up your new iPhone. If your iPhone has set, erase your data on iPhone (Settings > General > Reset > Erase All Content and Settings) > Enter “Apps & Data” screen > Choose Move Data from Android option. 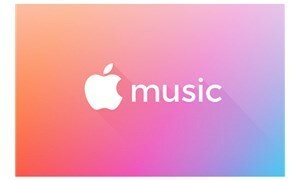 Step 2Open Move to iOS app on your Android > When you receive a digit code on your iPhone X/Xs, enter it on your Android device. 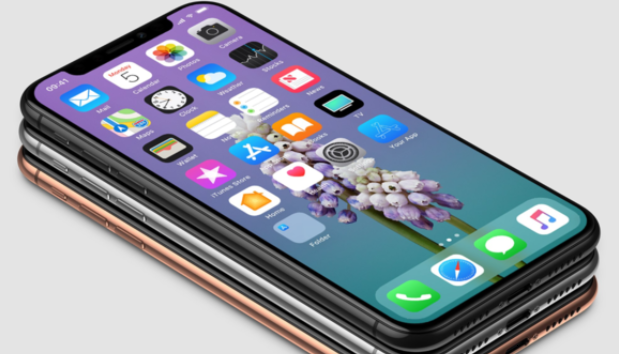 While the aforementioned methods may seem already enough for you to transfer contacts from Android to new iPhone, you have to aware that you may lose some important contacts during the transfer or erase all your data and settings on iPhone. To avoid all these troubles and transfer all your contacts safely at one time, you can give a try to a powerful tool – AnyTrans for iOS. As a powerful iOS data manager and free iOS mover, it helps with transferring data between various devices on your computer. 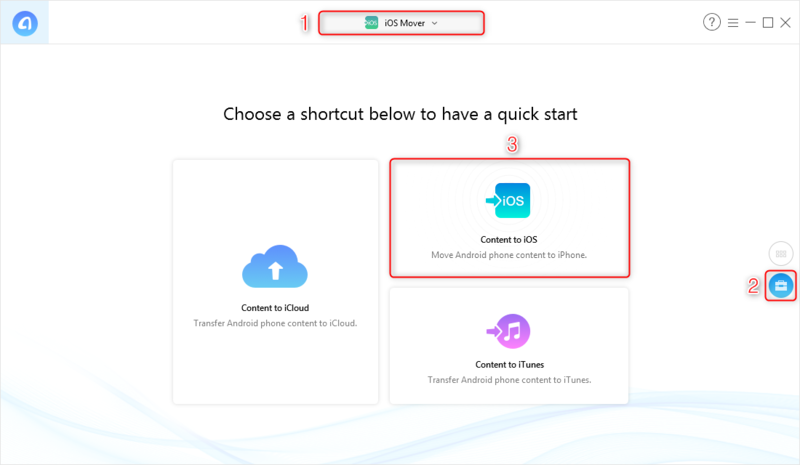 It allows you to transfer either all the contacts from your Android device or you can preview and choose what contacts to transfer to your new iPhone. The entire procedure of transferring contacts takes only a few minutes and you immediately have your contacts available on your iPhone. You don’t have to backup or erase data on your phone. The whole transfer process is protected with no leak or loss of data. More than contacts, your Android data like messages, photos, music, calendar and so on can be easily transferred to your new iPhone. 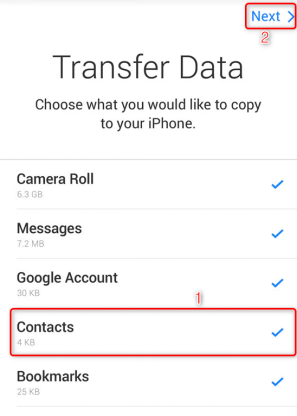 AnyTrans for iOS can meet all your need on how to transfer data from Android to iPhone. 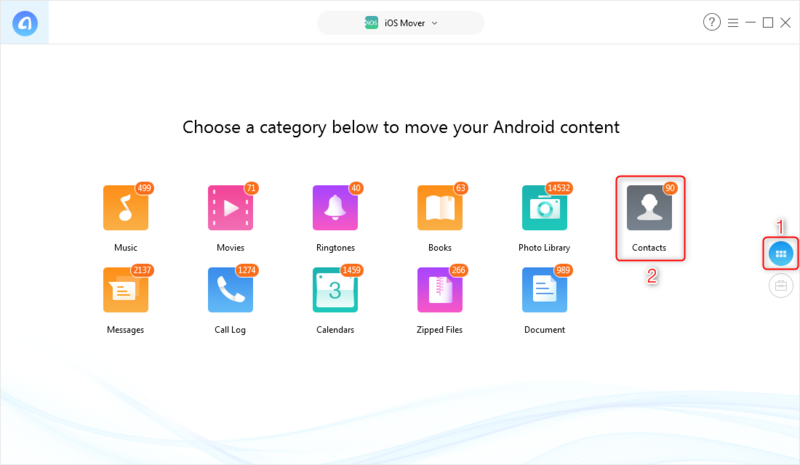 You can preview the files you need and directly transfer them from Android to iPhone. Download it now and give a try for this free iOS Mover! Step 1Download AnyTrans for iOS on your PC/Mac > Plug your Android device and new iPhone to the computer. Step 2Go to iOS Mover > Switch to 1-Click Management page > Click Content to iOS. Step 3Select iPhone as the target device > Checkbox Contacts > Click the arrow icon to start the transfer. 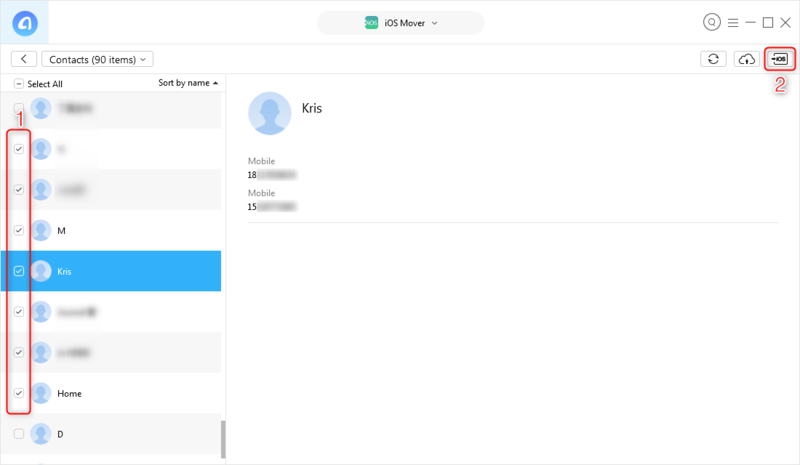 Step 4Under iOS Mover > Switch to Category Management > Choose Contacts. Step 5Select contacts you want to transfer > Click on Send to Device button. With the aforementioned Android to iPhone contacts transfer software, you should be able to easily move your contacts from your old Android device over to your shiny new iPhone within a few minutes. Download it now and enjoy your free Android to iPhone transfer!